Sanya Travel Package, Tailor Made Travel Package to Sanya, 4 Days 3 nights Sanya Travel Package, NO Shopping, No Hidden Costs. Arrival by morning or early noon flight at Sanya Airport in the south of Hainan, met by our driver to go for lunch at Huochetou Seafood Market 火车头海鲜广场 where you buy raw seafood and have them cooked by a local chef, or 大椰一粉 Hainan Noodles located at 青春颂 Department store where you will have a chance to taste major snacks from the Island including 海南鸡饭，抱罗粉, etc., then check in hotel. 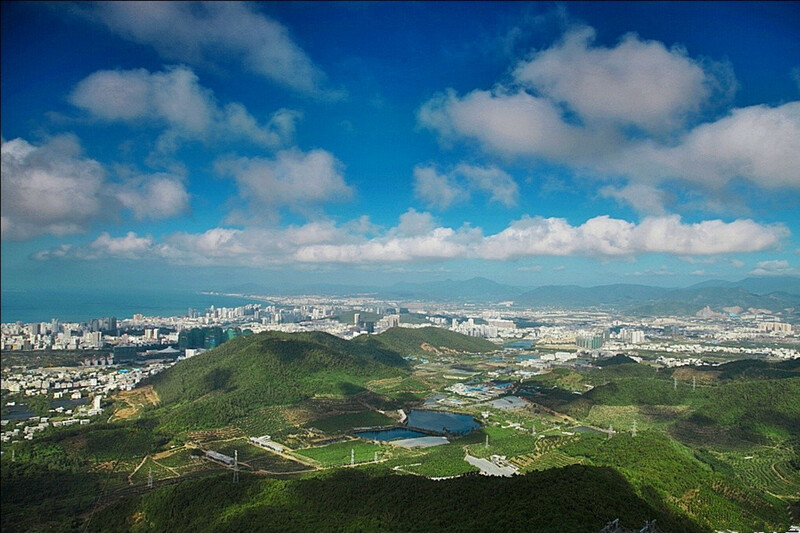 After short rest in hotel, met by our driver to visit Phoenix Hill Park to have a bird view of whole Sanya. then back to your hotel after late dinner. Option 2: 丹州小区 with many small restaurants for choice. Option 3: 嘻嘻港式茶餐厅 (阳光金融大厦) or other restaurant in the same building. 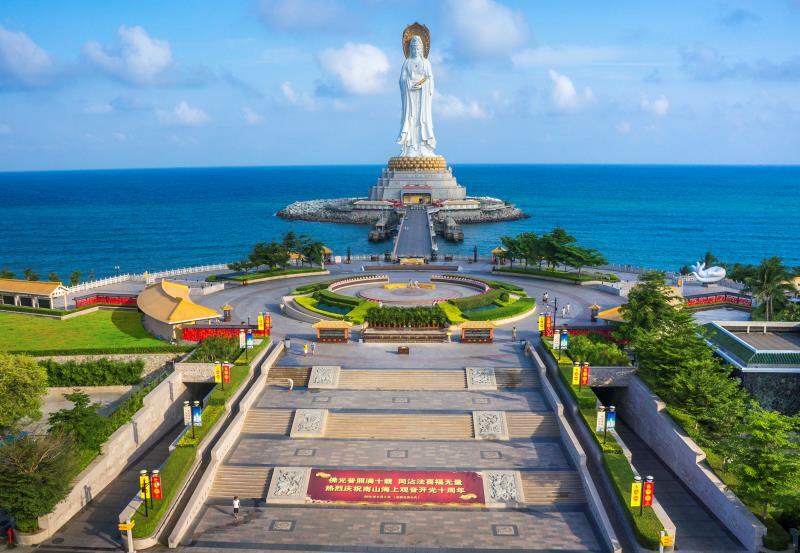 Breakfast in hotel, visit Nanshan Buddhism Culture Park (Nanhai Guanyin Buddha) with vegetarian lunch or other small restaurant in Nanshan, then to visit Sanya Romance Park with show a 5pm which last for 1 hour. 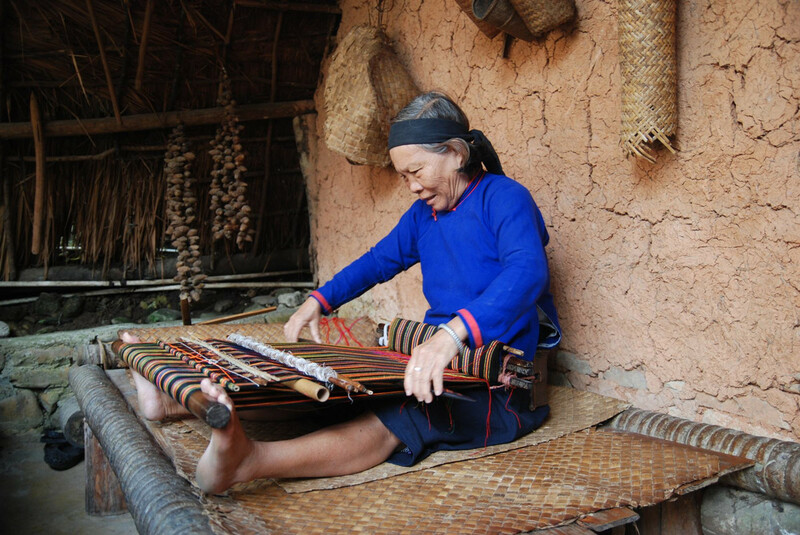 Breakfast in hotel, visit and Li & Miao Minority Culture Park, lunch at Yalong Bay Outlets or at Jiyang Market吉阳市场附近, then visit Yalong Bay Tropical Rainforest Park with dinner in Yalong Bay La Flora or in downtown Sanya depending on traffic conditions. Breakfast in hotel, pick up from hotel lobby 2.5 hours before your flight time to Sanya Airport. 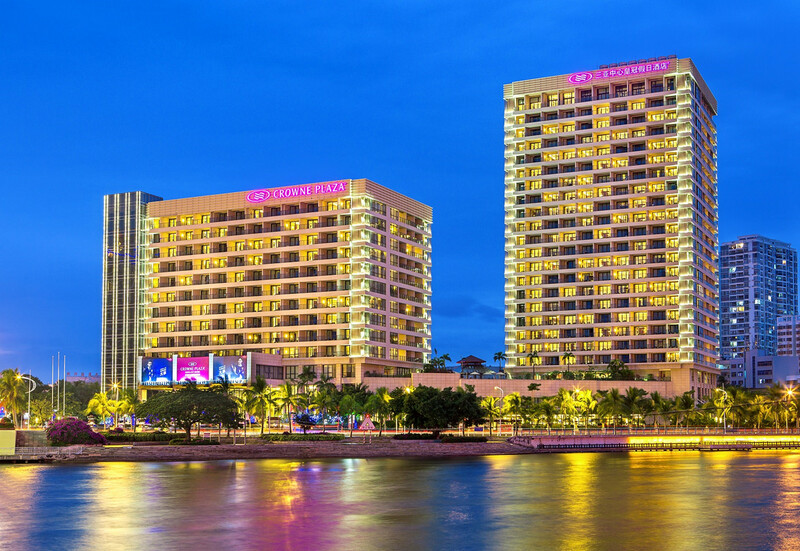 Crowne Plaza Sanya City Center on Yuya Road, with walking distance to 解放路国际购物中心 Shopping Center, 第一市场 No.1 Grocery Market of Sanya, there are also many restaurants within walking distance from the hotel. 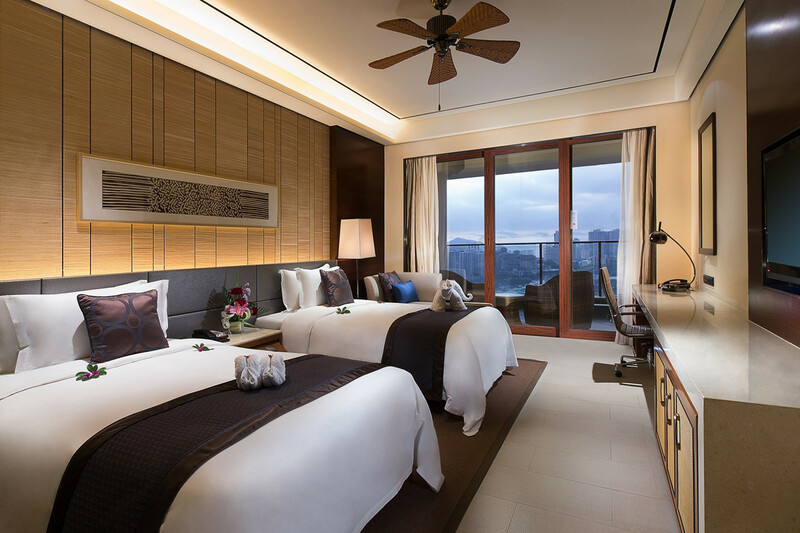 For families, Crowne Plaza Sanya City Center offers family room and 2 bed room suites. Admission fees to the above-mentioned attractions with cable car ride in Phoenix Hill Park, buggy at Nanshan Culture Park, Binglanggu & Yalong Bay Tropical Rainforest Park, and Sanya Legend Show at Sanya Romance Park. Lunch & dinner, and other personal expenses. Please follow our suggestions in the travel plan or our driver will recommend local restaurants at local prices or you decide where to go. .
For reservation, please email us your passport details for bookings, then we will email you confirmation with hotel booking information. Booking during public holidays are 100% non-refundable once payment done. 50% refund if cancelled 2 weeks prior to arrival date or tour date. 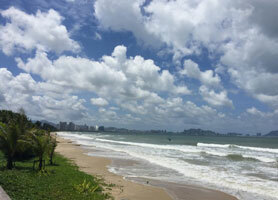 Tailor Made Hainan Island Travel Package for 4 Days 3 nights in SANYA only, NO Shopping, No Hidden Costs.